The Aruba 2530-24G-PoE+ Switch is a 24 port 1U managed Gigabit switch. Power Over Ethernet Plus (30W) is available to all 24 Ports (total power available 195W). The switch features 4 SFP ports, a power supply is included as standard and is covered by a lifetime warranty. The HP 2530 Switches Series provides security, reliability, and ease of use for enterprise edge, branch office, and SMB deployments. Fully managed switches deliver full Layer 2 capabilities with optional PoE+, 10GbE uplinks, enhanced access security, traffic prioritization, sFlow, IPv6 host support, and include Limited Lifetime Warranty 2.0 with 3 years 24x7 phone support. The HP 2530 Switch Series is easy to use and deploy, and can be manages with the HP Intelligent Management Center (IMC) for a single view of your entire network. The HP 2530 Switch Series provides secure, reliable and ease of use for enterprise edge, branch office, and SMB deployments. Fully managed switches deliver full Layer 2 capabilities with optional PoE+, 10GbE uplinks, enhanced access security, traffic prioritization, sFlow, IPv6 host support, and include Limited Lifetime Warranty 2.0 with 3 years 24x7 phone support. Right size deployment with choice of 8, 24, and 48 port models available with Gigabit or Fast Ethernet ports, optional PoE+ and optional 10GbE uplinks. Power savings with fanless models, Energy Efficient Ethernet (IEEE 802.3az), and ability to disable LEDs and enable port low power mode. Limited Lifetime Warranty 2.0 with 3 years 24x7 phone support and no software licensing required. The HP 2530 Switch Series supports flexible authentication methods including Local MAC Authentication, 802.1X, MAC, and Web Authentication for greater security and policy-driven application authentication. Advanced denial of service (DOS) protection, such as DHCP Protection, Dynamic ARP protection, and Dynamic IP lockdown, and flexible traffic controls include ACLs and QoS. Traffic prioritization with IEEE 802.1p allows real-time traffic classification with support for eight priority levels mapped to either two or four queues; uses weighted deficit round robin (WDRR) or strict priority (SP). Defend your IPv6 network with DHCPv6 Protection. The HP 2530 Switch Series supports choice of management interface with Web GUI, command-line interface (CLI) and Simple Network Management Protocol (SNMP), using console or micro USB ports. Quiet operation with fanless and variable speed fan models. Flexible deployment with wall, table, and rack mounting options. TR-069 delivers zero touch deployment for devices with dynamic IP addresses and on private networks. The HP 2530 Switch Series can be seamlessly managed with HP Intelligent Management Center (IMC) to provide end-to-end network transparency with consistent network experience through comprehensive configuration, compliance and policy management. RMON, and sFlow provide advanced monitoring and reporting capabilities for statistics, history, alarms and events. Access control lists (ACLs): accommodates IPv4/IPv6 port and VLAN-based ACLs (IPv6 ACL is supported only on Gigabit Ethernet and 48-port models). Source-port filtering: allows only specified ports to communicate with each other. RADIUS/TACACS+: eases switch management security administration by using a password authentication server. Secure Sockets Layer (SSL): encrypts all HTTP traffic, allowing secure access to the browser-based management GUI in the switch. Port security: allows access only to specified MAC addresses, which can be learned or specified by the administrator. LLDP-MED (Media Endpoint Discovery): defines a standard extension of LLDP that stores values for parameters such as QoS and VLAN to automatically configure network devices such as IP phones. IP multicast (data-driven IGMP): prevents flooding of IP multicast traffic. IEEE 802.1AB Link Layer Discovery Protocol (LLDP): facilitates easy mapping using network management applications with LLDP automated device discovery protocol. PoE and PoE+ allocations: support multiple method (automatic, IEEE 802.3at dynamic, LLDP-MED fine grain, IEEE 802.3af device class, or user specified) to allocate and manage PoE/PoE+ power for more efficient energy use. Voice VLAN: uses LLDP-MED to automatically configure a VLAN for IP phones. Port trunking and link aggregation: Trunking: supports up to eight links per trunk to increase bandwidth and create redundant connections; supports L2, L3, and L4 trunk load-balancing algorithm (L4 trunk load balancing is supported only on Gigabit Ethernet and 48-port models). IEEE 802.3ad Link Aggregation Protocol (LACP): eases configuration of trunks through automatic configuration. IEEE 802.1s Multiple Spanning Tree: provides high link availability in multiple VLAN environments by allowing multiple spanning trees; provides legacy support for IEEE 802.1d and IEEE 802.1w. What do the # suffixes mean on your HP product codes? These suffixes denote the country/region and language the product is intended for. #ABB means "Europe/Euro-English", #ACC denotes 'UK specification' and #ABU means 'UK/Euro-English'. You can view an extended list of HP product code suffixes here. 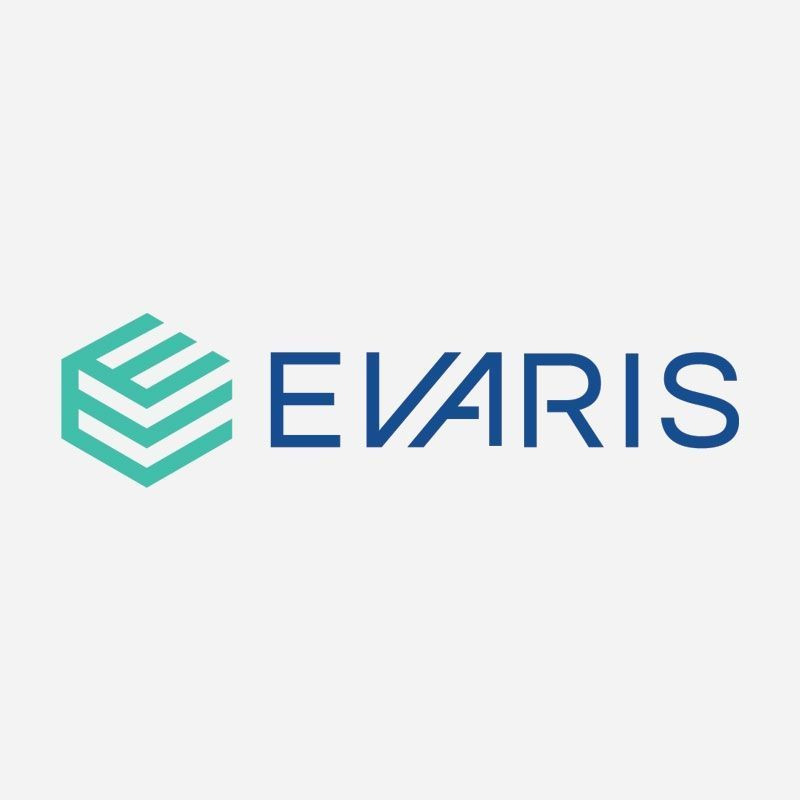 Please note that all HP products sold by Evaris are intended for use within the EU.